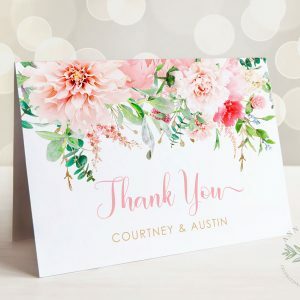 Our printable thank you cards come in beautiful, unique designs to match our invitations and feature editable text so that you can customize them to your exact needs. 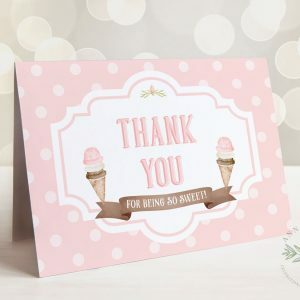 The perfect way to thank everyone for being a part of your event. Simple to edit, simple to print!